Future Sky City In The Cloudy Sky. Stock Photo, Picture And Royalty Free Image. Image 13508209. 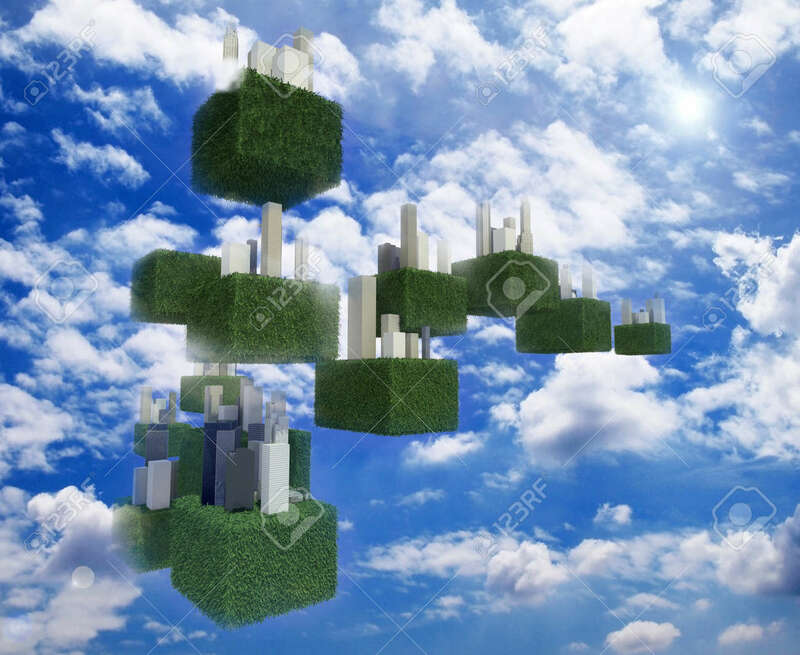 Stock Photo - Future sky city in the cloudy sky. Future sky city in the cloudy sky.